Something brought you hear Flynn Rider,call it what you will,faith,destiny,a horse. And this is why Tangled is the best Disney Princess movie. This entry was posted in Uncategorized and tagged disney, haha, not Frozen, Tangled on July 4, 2014 by valcaraz. Guys, look! Copper and Bambi! 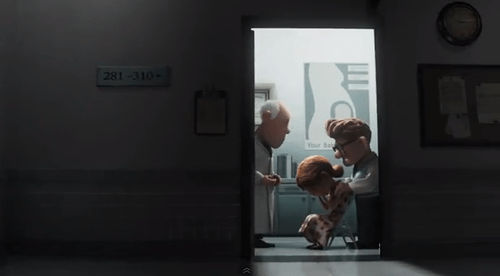 Another reason the Incredibles is still the best Pixar movie ever. The sequel had better be really freakin’ good. Reblog for the ‘Tangled’ one! So much win. This entry was posted in Uncategorized and tagged couples, disney on April 20, 2014 by valcaraz.